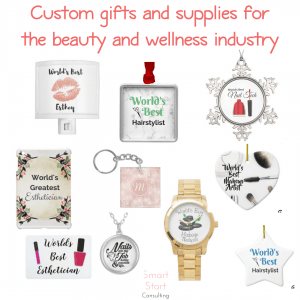 If you are one of the industry professionals hoping to get an awesome gift bookmark this page on the gift givers computer or cell phone. Or even better share it on social media and tag your friends and family. It’s that time of year! 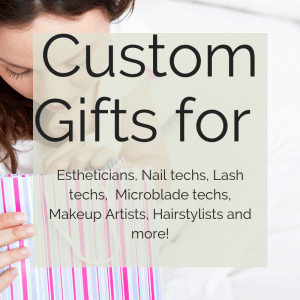 Time to think about what you are going to get that special beauty professional in your life something special for the Christmas season. Why don’t you surprise them with something a little extra special? We’ve put together an incredible gift guide and one-stop shop to make it really easy on your this year! 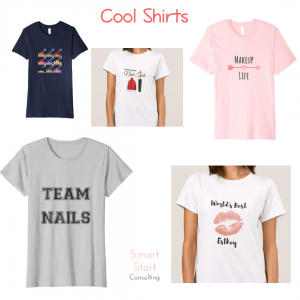 If you are looking for custom gifts like wine glasses, shirts, hats, keychains, jewelry, watches, cards, doormats and more (literally there are over 400 items you can put your loved one’s name on) Check out our Zazzle store. 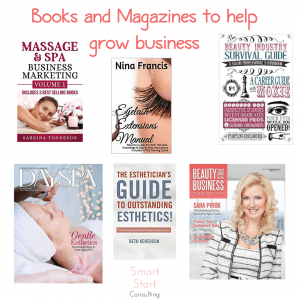 If a book or a magazine subscription is more your friend’s style check out this list of business building books and industry magazines. 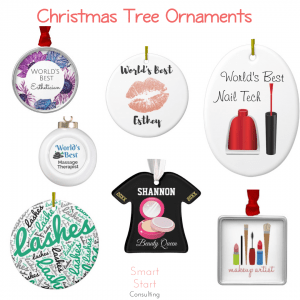 A Christmas tree ornament is also a great idea and many of the ones in our store are customizable! T-shirts and sweaters also make a nice gift! Check out some of the designs in this store. 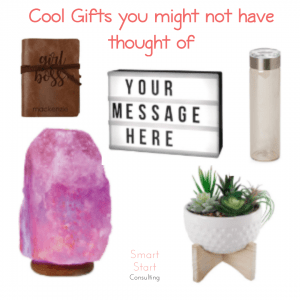 These are some of the cute stocking stuffers or little gifts we found through our search on the internet! Bookmark this page as we will keep adding to it! 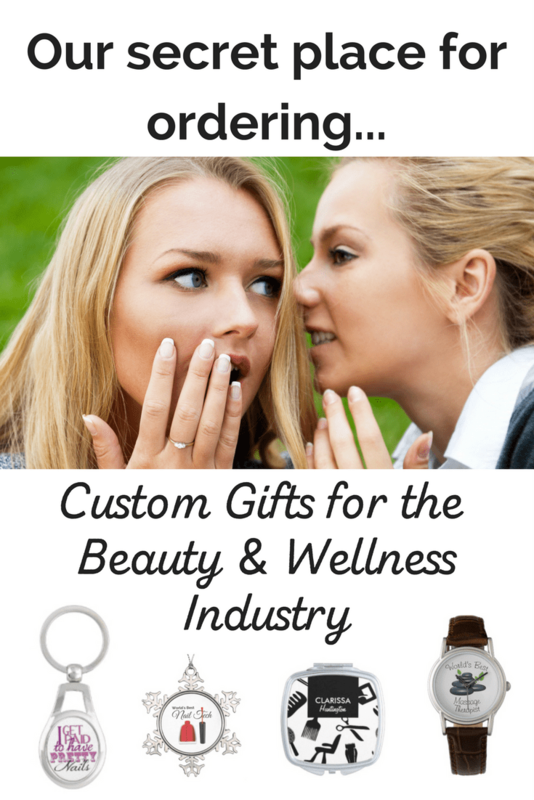 Surprise that beauty or wellness industry friend in your life with something special for our custom gifts and business supplies gift guide!